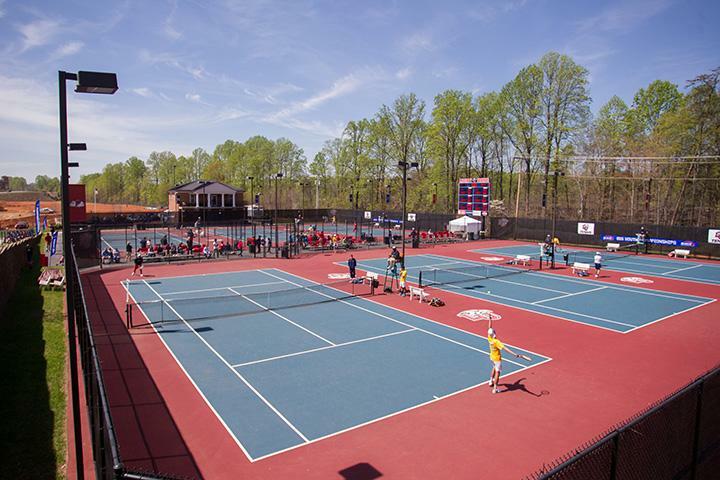 The Cook Tennis Center serves as the home to Liberty University's men's and women's tennis teams. The facility played host to the 2015 ITA Women's Tennis Atlantic Regional and the 2017 ITA Men’s Tennis Atlantic Regional. Stadium seating was added to the facility and first used for the spring 2017 seasons for the Liberty men's and women's tennis programs. The courts were recently resurfaced in June 2018.